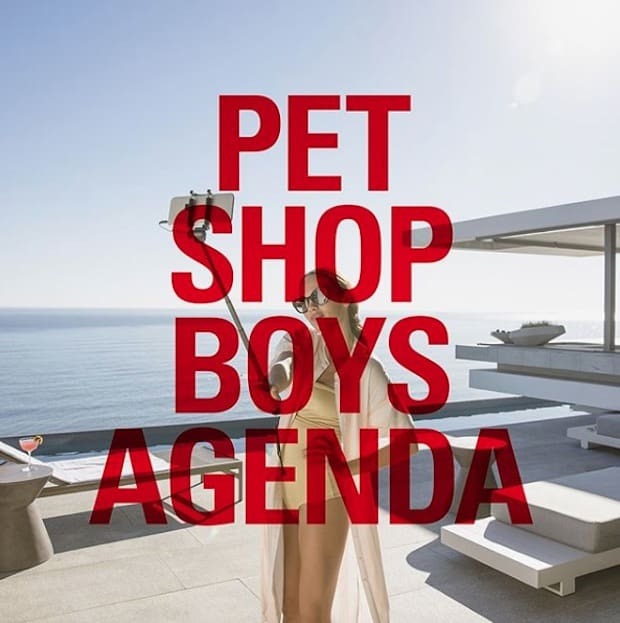 Pet Shop Boys Chris Lowe and Neil Tennant rolled out four new songs this week from their new EP Agenda, which is out today. The fourth new sad and beautiful track and its lyric video arrived early Friday, called “The Forgotten Child”. She’s been forgotten, when did she go?